2) All successful & valid purchases ($688 & above) are eligible for this promotion. Also, all the purchases $688 & above shall enjoy NTUC Fairprice Vouchers Worth $80 subject below criteria. 5) The reward of 5 X $888 (Total Worth 4440 SGD) will be distributed among 25 Winners (Unique clinics only). 25 Winners shall be rewarded based upon a Lucky Draw (to be drawn on 01.03.2017). Winners shall be informed through email/phone only. 6) The reward of 4440 SGD will only be distributed in form of Vouchers/Coupon Code, cannot be exchanged for cash or equivalent nor can be transferred to any other organization, clinic or an individual. 7) Each Voucher/Coupon Code is valid for single use and/or purchase nor multiple vouchers can be used for a single purchase. 10) NTUC Vouchers & Cash Vouchers will be courier to clinic's shipping address on or before 20th March 2018, barring any unforeseen technical delays. 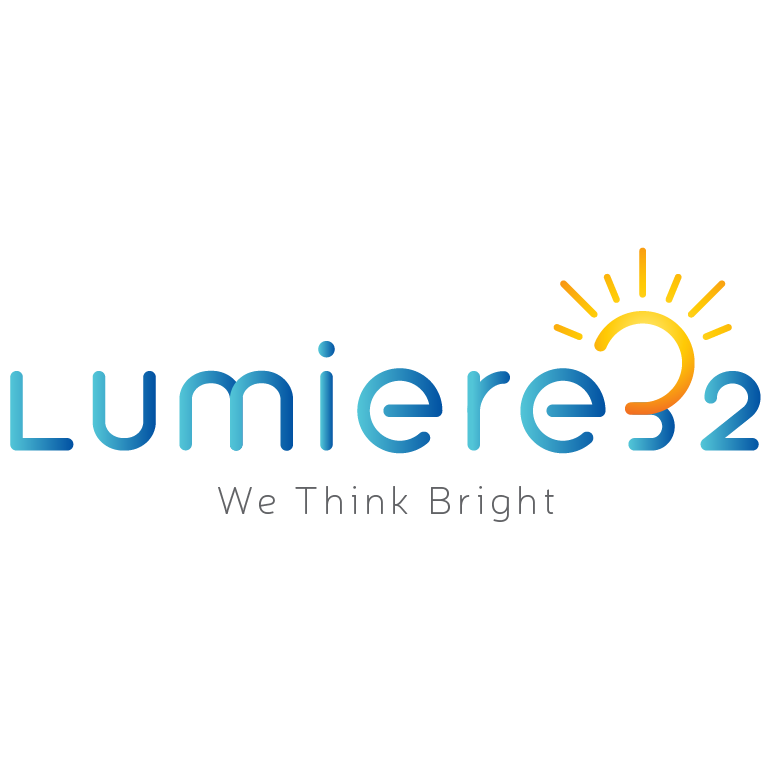 11) Lumiere32 reserves the right to amend these terms and conditions at any time and without notice. Participation in this Promotion will constitute acceptance of these terms and conditions and any amendments thereof. 12) The following OFFER cannot be clubbed with any other offer/scheme/discounts.